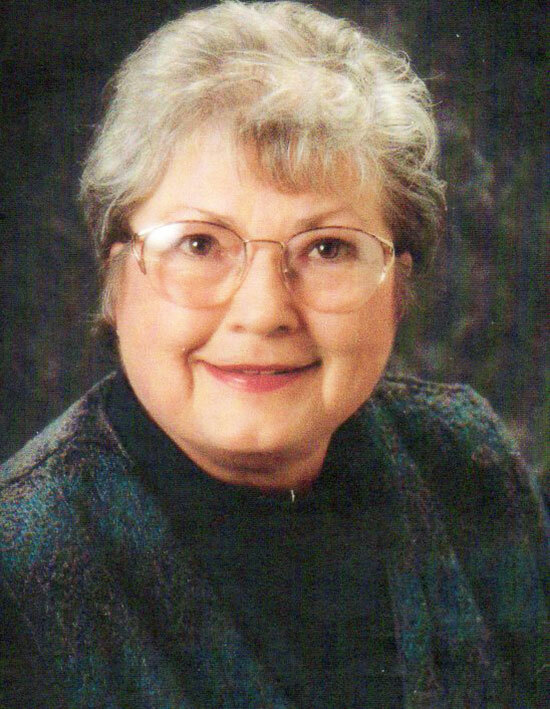 JoAnn C. Adams age 84 of Cedar Springs, died Monday, March 5, 2018 at Metron of Cedar Springs. JoAnn was born June 2, 1933 in Grand Rapids, Michigan the daughter of J.C. & Charlotte (Jones) Overly. She was a dollmaker and owned her own store. She is survived by her children, Jacqueline (Rick) Ransom, Barbara (Mike) Grutter, Brian (Mary) Adams; several grandchildren and great-grandchildren and sister, Bonnie Moquet. She was preceded in death by her husband, Gene and son, Jonathan. An Open House to receive friends will be held on Sunday, March 25, 2018 from 2-4 p.m. at Mike and Barb Grutter’s home, 14070 Myers Lake, Cedar Springs. Memorial contributions may be made to the Alzheimer’s Association, 2944 Fuller Ave. NE, Grand Rapids, MI 49505.